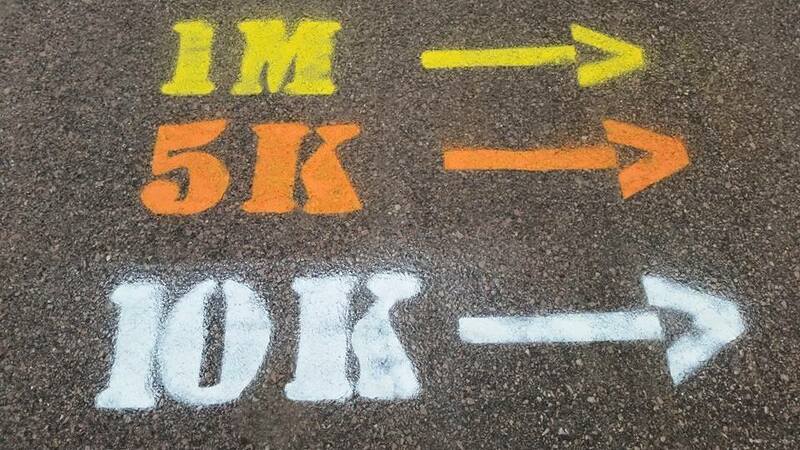 This race is a perfect blend of events! Run for Their Lives! 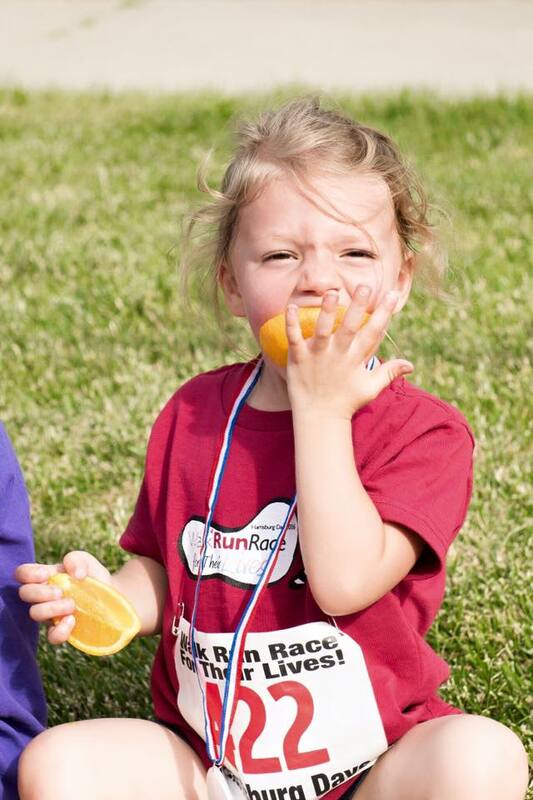 and Walk Run Race have joined forces to create a casual and competitive event for a cause...or two! 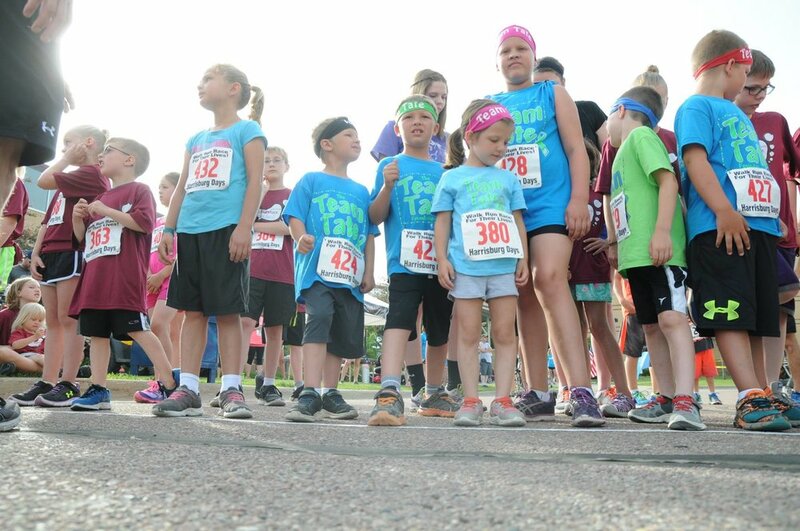 The event includes a 10K, a 5K run/walk, a 1 mile fun walk, and a kids 1 mile run. All proceeds from the event will be split between Lach's Legacy to support the fight against SIDS and the City of Harrisburg to support community building projects. Prizes galore! 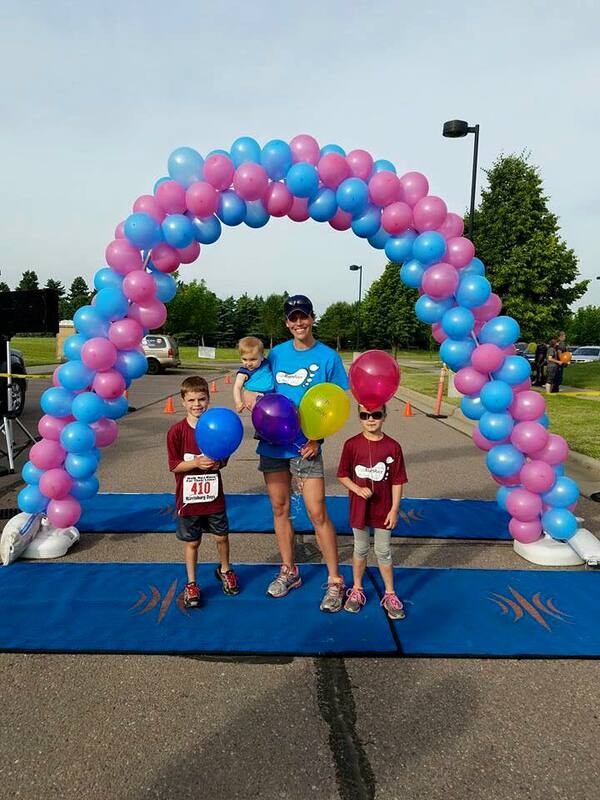 Awards and prizes will be given for each age group, male and female, plus cash awards for the overall winner and the master's division champion for both the 5K and 10K. That's 60+ prizes and awards! Each participant will receive a goody bag and if you register early, you'll get a t-shirt too! 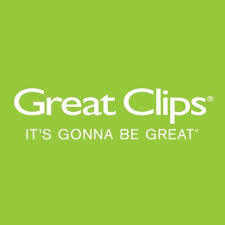 Great Clips has been a title sponsor for this event for 8 years in a row! We are so grateful! Thank you for supporting Lach's Legacy and the fight against SIDS! Cash prizes awarded for both Overall and Master's division winners!